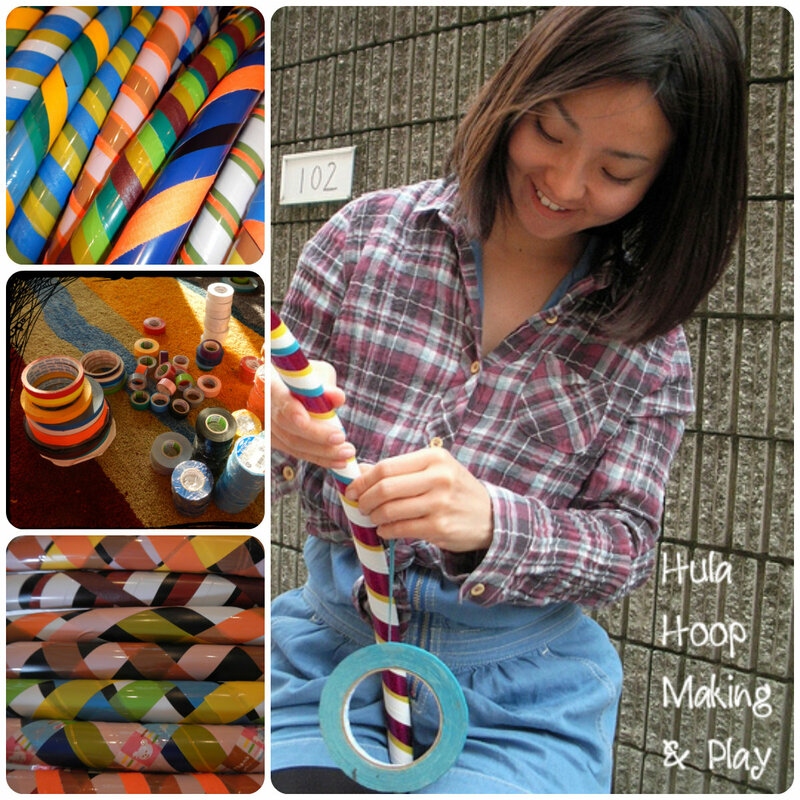 Join us for a two hour hoop making workshop and hoop jam with mini lessons as part of the IMA “Flea Market for Fukushima” on Sunday July 7th at 11 am. Only ten spaces available! Minimum donation 1,000 yen; all donations go to the Takadashi Project providing meals for Fukushima refugees. The event includes a bake sale, flea market, fun activities, and a full day of creative and healing workshops. Be sure to put this charity spectacular on your calendar.